This opening is for a full-time position as an assistant language teacher (ALT) in Okayama City, Okayama Prefecture starting in May 2019, with the contract finishing at the end of December 2019. The placement will be in Junior high schools across Okayama City where the ALT will assist as a team teacher and help plan English lessons under a schedule created by the Board of Education. As well as teaching English lessons, you may also be asked to participate in other school activities such as clubs, cleaning of the school and cultural festivals. ASAP ~ December 2019 Apply Now! Basic to Conversational Japanese skill welcomed! Candidates with a valid driver’s license welcomed! Okayama “Land of Sunshine” is located in between Hiroshima and Osaka in the Chuugoku area of Western Japan. With a population of nearly 1.9 million people, Okayama is known to have low rates of rainfall and mild climates with an expected 277 out of 365 days in a year of sunshine. Sunny weather and fertile soil are the perfect conditions to produce an abundance of fragrant, and flavorful fruits such as muscat grapes, and white peaches. It is no wonder why Okayama is the birthplace of the famous Japanese folktale of “Momotaro” (peach boy). 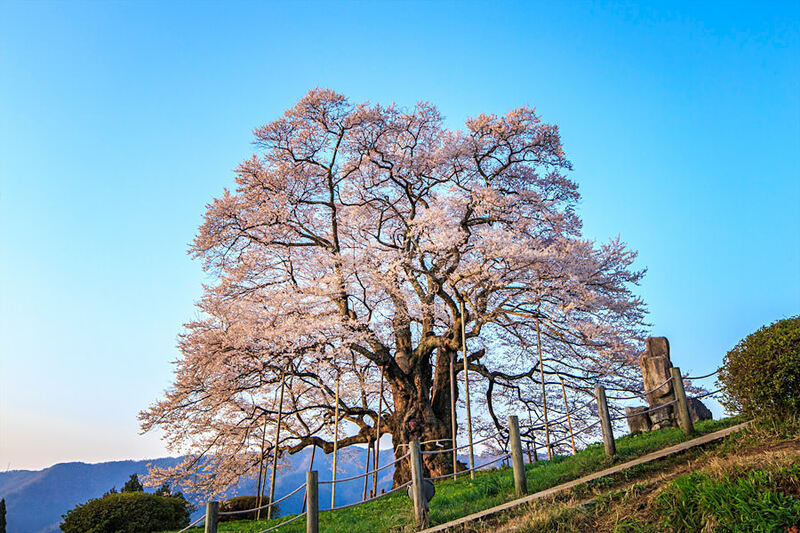 Popular places to visit when in Okayama includes Okayama castle, Korakuen (a stunning Japanese garden), various areas of nature, onsens, the 1000-year-old “Daigo Cherry Tree” and more.